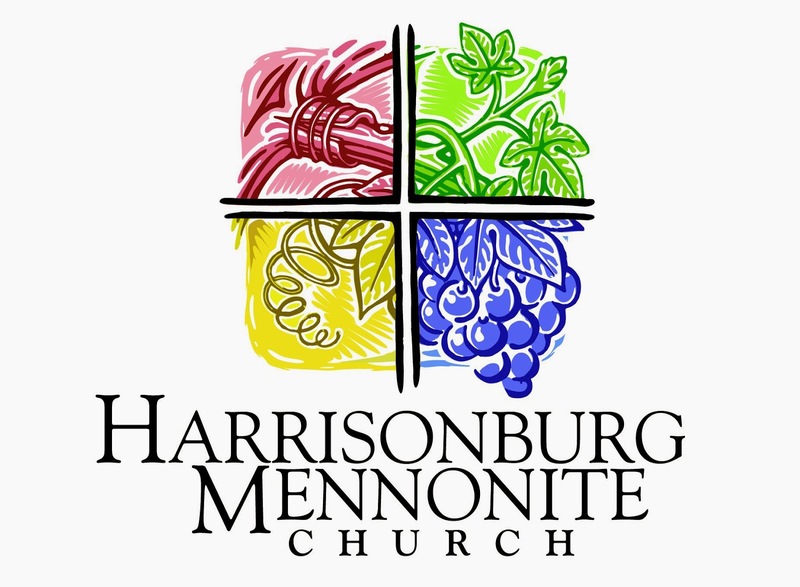 Sunday marked the end of leading a two-month study on faith and politics for the New Foundations Sunday School class at Harrisonburg Mennonite Church. I enjoyed the opportunity to explore some important topics and the engaging discussions. Last fall, I led a three-month version of the series for a different class, and next week I will start the three-month series with yet another class. I am looking forward to joining others in considering key issues that Christians should carefully grapple with as we seek to live our faith. Thankfully many in the congregation are interested in considering these critical issues.